NEW YORK -- Stocks are plunging, sending the Dow Jones industrials down 723 points, as investors fear that trade tensions will spike between the U.S. and China. 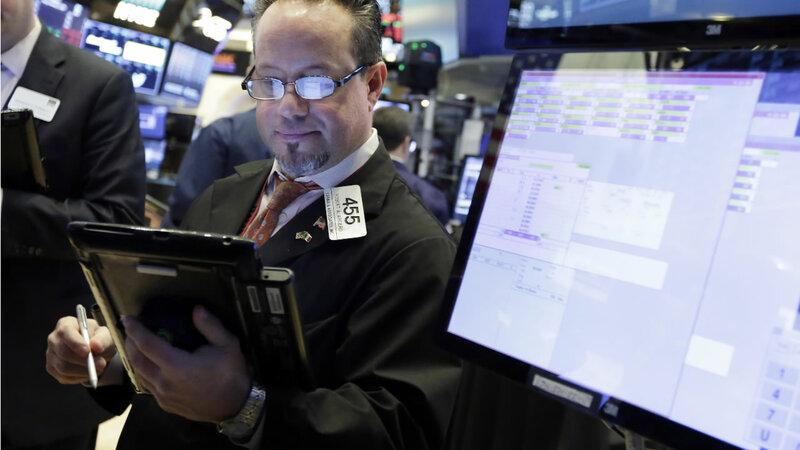 The Dow plunged 723 points, or 2.9 percent, to 23,964. The Nasdaq composite sank 158 points, or 2.2 percent, to 7,181. Where does $24 billion in Lyft IPO money go?